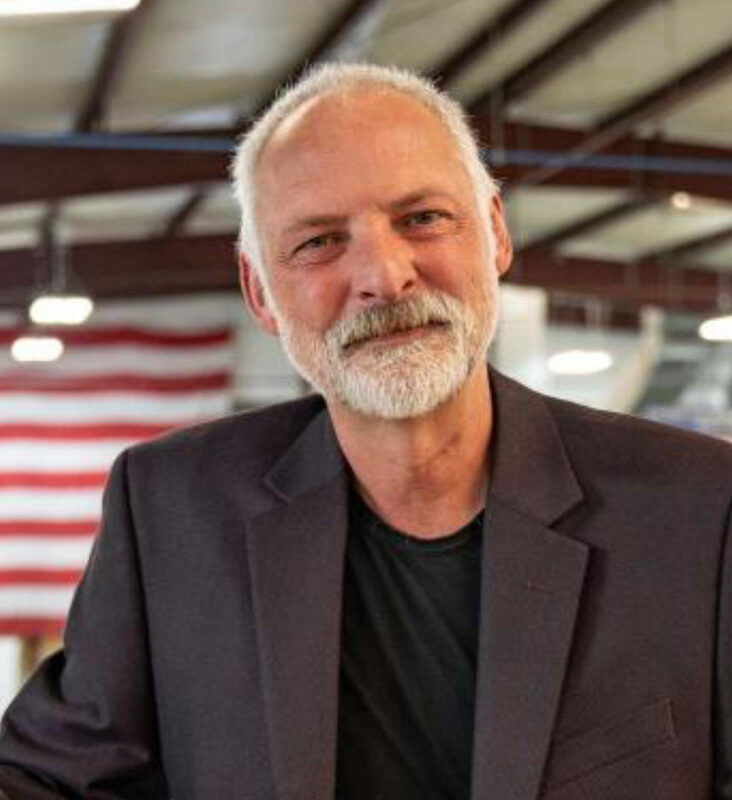 The 2019 Society of Collision Repair Specialists board election Tuesday will tap four of seven candidates to guide the national auto body trade group for the next three years. 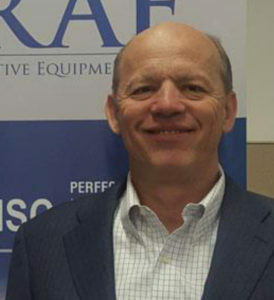 Board members Dave Gruskos (Reliable Automotive Equipment, N.J.), Jeff Kallemeyn (Kallemeyn Collision Center, Ill.) and Tim Ronak (AkzoNobel, Calif.) are seeking re-election. The rest of the ballot will be filled by board nominees Todd Gillette (Gillette’s Collision Center, Wis.), Robert Grieve (Nylund’s Collision Center, Colo.), Drue Tomlinson (Don Thorton Collision Center, Okla.) and Josh McFarlin (I-CAR, Calif.) The four open board seats will go to the Top 4 recipients of votes. The election will be held immediately after the Society of Collision Repair Specialists open board meeting from 3-5 p.m. Tuesday in the Gaylord Opryland Resort’s Davidson A Room. The Nashville, Tenn., open board meeting is free and open to anyone who wishes to attend. However, casting a ballot in the election is limited to the designated voter from each one of SCRS’ member businesses. Members must be present to vote. 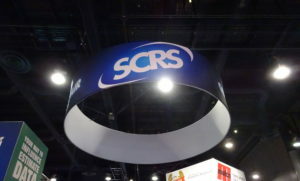 The winners have in recent years been announced during SCRS’ awards and corporate member recognition lunch, which this year will begin at 11:15 a.m. on Wednesday. Voters can educate themselves about the seven candidates ahead of the polls opening Tuesday by reviewing the following biographies and messages to voters SCRS made available last month. To keep things fair, we’ve presented them largely verbatim, with limited edits. Todd Gillette, Gillette’s Collision Center, Wis. I started in the collision industry in 1979 at a Oldsmobile/GMC dealership. Worked for the second largest Cadillac dealer in Wisconsin. I was hired at I-CAR and taught at night in the Milwaukee area. Then went to work for the largest Cadillac dealer in Wisconsin, because they would give me flexible to go teach. I started teaching out of many colleges in Wisconsin. Nine total, employed by two Technical Colleges, (WCTC and Fox Valley.) and won Instructor of the year at I-CAR. Then started our own company called Gillette Body & Paint, now AKA Gillette’s Collision Center. I became an International I-CAR Instructor, teaching mostly for South Korea. Did this for four years a couple weeks a year. Also taught throughout the United States. I then stopped teaching for two years and became a Town Chairman for Eagle WI. After that, came back on board with I-CAR and started teaching Insurance CE Classes under Akzo/Nobel. Special Projects with I-CAR, Contacted with Allstate’s Tech-Cor (9 mo.) and Volkswagen Certified Program (15 mo.) TechCor said I was best voted Instructor and had the highest student test scores. I taught at many State Farm Operational Centers thru Wisconsin and Illinois. American Family in house training. Still ongoing with AmFam and Erie Insurance. Joined the CARSTAR repair network and we found running our shop was very rewarding. I was invited to be on I-CAR’s National Field Committed Board. Started marketing our shop and that is where my current position is today at our facility. I have given info and permission from Ford Motor Company to put presentations on for Ford’s aluminum program to Insurance and trade shows. Given info and permission from Honda to put presentations on for the importance of repairing Honda vehicles. Became I-CAR’s State Chairman for Wisconsin industry integrity. 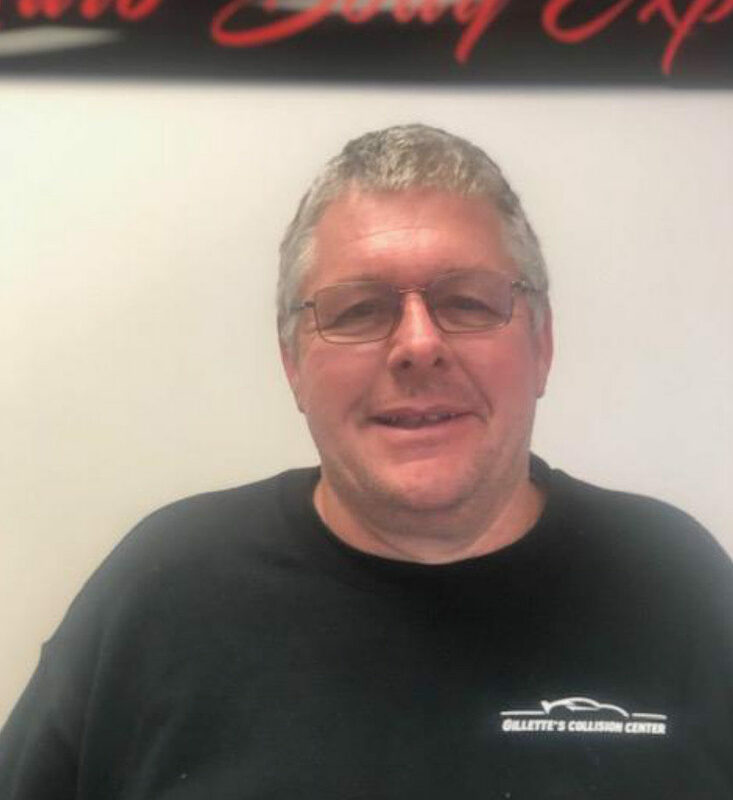 Robert Grieve, Nylund’s Collision Center, Colo.
Robert Grieve, is the proud owner of Nylund’s Collision Center in Englewood, Colorado. Grieve started his career in the automotive industry in the late ’70’s, and fresh out of high school he made his way to the shop floor of a Buick dealership in Englewood, NJ. He discovered a gift for interacting with people, and held positions from estimator to manager for several large shops. By 1989 he was overseeing service, parts, body shop and fixed operations for Westwood LincolnMercury. During that same time, Grieve studied for and received his P&C insurance producer’s license. He was also appointed to be the New York Regional Parts & Service Advisory Committee Delegate for the Lincoln line at the Wixom Assembly Plant. In 2000, he achieved the role of General Manager at the dealership. Grieve also assisted with the transition of several dealerships going public, overseeing as an influencer with parts & service and bodyshops of the newly formed entity. He is one of a very select group of people ever to receive the prestigious Lincoln-Mercury President’s Premier Award 3 times in a row. 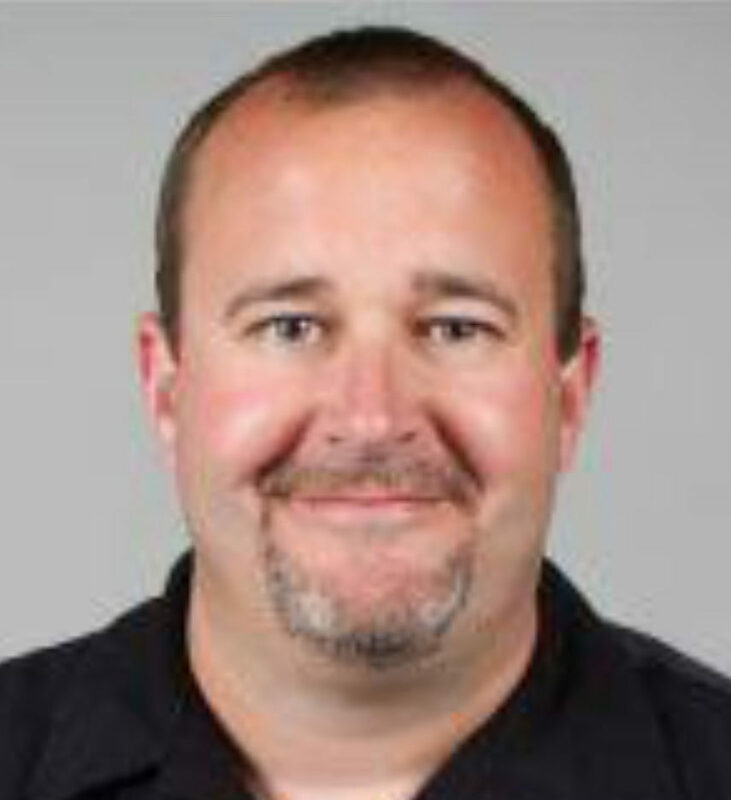 Grieve moved to Michigan in the early 2000’s to become a full time consultant for FCA (Daimler Chrysler). There, he contributed to their dealer training and certification programs. In 2006, the Grieves moved to Colorado and purchased Nylund’s Collision Center. Over the last 12 years he has won every award offered locally including the Denver A-List’s Best Body Shop eight consecutive years. In 2016 he and his wife, Carol purchased their own 17,000sf building, and have grown the business from $800,000 to $4M+ in annual revenue. He credits the success of his business to his relentless pursuit of the highest quality work, and his team’s efforts to provide one of the most excellent customer experiences in the industry. Grieve has been a Platinum member of SCRS for several years. Throughout his career, his overriding mission has been consistent: to raise the bar of excellence in the industry we all love. His greatest strength comes in bringing people together, and he views the opportunity to add his voice to the board as an honor and a chance to affect a positive impact for those we serve. Dave Gruskos, Reliable Automotive Equipment, N.J.
Jeff Kallemeyn, Kallemeyn Collision Center, Ill. In 1986 when I graduated high school, I was fired by my father from our family’s body shop because he felt I should learn another trade. He didn’t want me to just depend only on my family’s 3rd generation body shop, he wanted me to appreciate it. I tried my hand at aluminum siding but hated working outside during the Chicago winter, and I ended up begging for my job back after 6 months. He took me back – mostly because of the fact that his father had never fired him – and had me work 2yrs in each department so I could gain a well-rounded understanding of the body shop, how it operated, and what each position took. In 1998 I opened my own collision repair business, seeking to carve out a unique customer base of higher-end vehicles and to find a way to separate from Insurance control. My business is currently certified by both Tesla and Mercedes Benz. I have been married for 28 years to my wife Sherri and we have 4 children. With their support I’ve been able to serve in many different volunteer and leadership positions, including the role of president for AASP of Illinois. 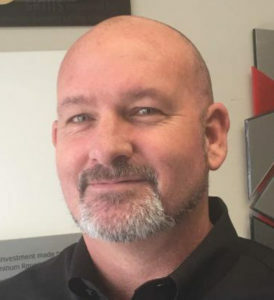 Josh is the Director of Curriculum and Product Development at ICAR® and manages the development team as well as a catalog of over 200 live taught, online, and virtual classes for the collision repair industry. Previously, he has worked for Raytheon Professional Services as a curriculum manager working on a number of different projects and programs in his nearly 9 years with them. Josh has been in the automotive industry for over twenty years starting as a service technician and later as a service engineer for both Ford and Audi. Josh has a Bachelor’s of Applied Science degree focused on Automotive Service Management Technology, and is working on his Master’s in Business Administration. I-CAR, Director, Curriculum & Product Development, 2013- Present: Strategic leader responsible for directing the curriculum and product development team and process, including creating a product development strategy and associated product plans, establishing a quality control testing process, building the product launch process, and establishing measurements of success, all with a mind toward continuous improvement. Raytheon Professional Services, Training & Development Manager – Curriculum Manager, 2005-2013: Managed the remote and onsite delivery of training programs for a global corporate training organization with a focus on highly customized solutions. Managed an extensive multi-client portfolio with an eye on continuous improvement, validation and technical excellence. Further achievements realized as a Six Sigma Specialist. Audi of America, Service Engineer, 2004-2005: Provided technical subject matter expertise across technical and dealers groups. Facilitated cross-functional communication between manufacturer and Dealer Body for the North America division of Audi. Ford Motor Company, Service Engineer, 2002-2004: Fostered delivery of highly technical information through multiple brand channels to support the immediate resolution of dealership technical concerns. Recognized as an outstanding key contributor, and selected as a “Greatest Needs” service engineer. 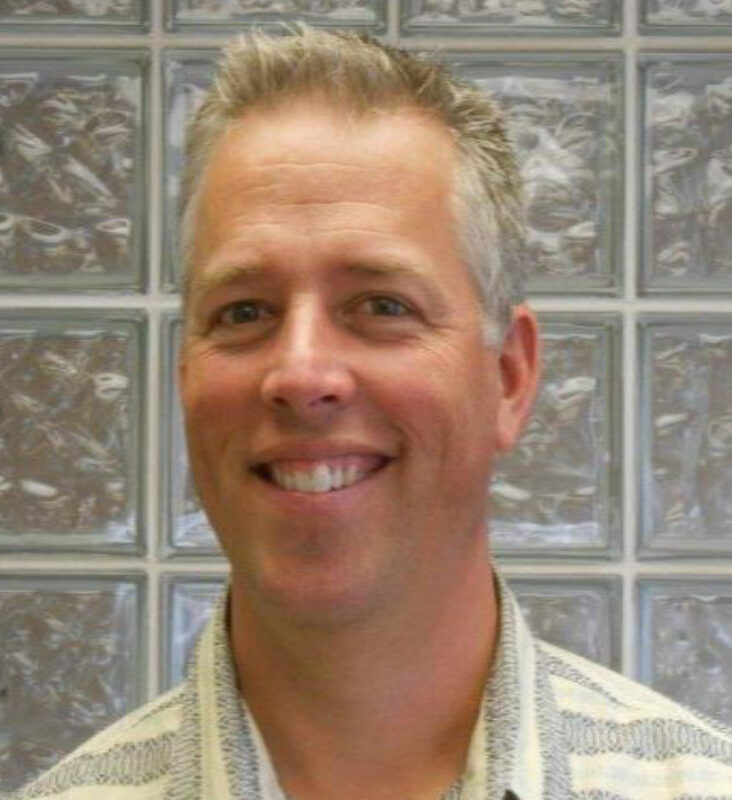 Greenway Ford, Service Technician/Team Leader, 1995-2002: Developed functional and technical expertise of gasoline engines, manual transmissions, rear axle service and frame replacement through hands-on repairs for the dealership’s progressive collision repair facility. Tim Ronak grew up in the collision repair industry beginning at age 14 working within his family’s business in Calgary Alberta, where he became an interprovincially-certified Autobody Technician. 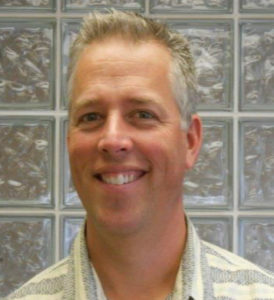 After completing a degree in Economics and Management at the University of Calgary and achieving Canadian Securities accreditation in 1993, he began working for the Canadian Federal Government administering and developing advanced training programs for the automotive industry within Alberta. This opportunity led into a management position with a large GM dealer in Calgary. In 1995, Tim joined AkzoNobel and has since developed numerous seminars focused on operational improvements in the collision center. In 2000, AkzoNobel relocated Tim to Southern California where he continued his passion of providing value to the collision repair industry. 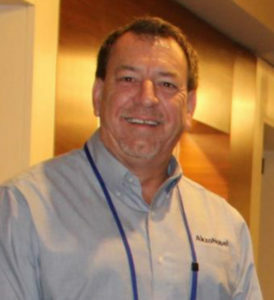 His contributions to the industry include: assistance in revising the Alberta Apprenticeship program; frequent speaker at state trade associations and national conferences including NACE, CCIF, and the RDE at SEMA; performance group facilitation; industry-related articles in national trade publications; and actively continues to develop business tools used by collision professionals throughout the industry. Over his 24 years with AkzoNobel, Tim has enthusiastically been a shop advocate in two countries and consulted with more than 1,000 collision repair businesses to improve their overall operational performance. Drue Tomlinson, Don Thorton Collision Center, Okla.
My name is Drue Tomlinson. I am humbled and honored to be considered for this year’s SCRS election ballot. Thank you for your consideration. I began my career in the collision industry in the early 1990’s by sweeping floors and detailing vehicles. I quickly worked my way through the paint shop, then into the shop office as an estimator. I entered the business when estimates went from hand-written carbon copies to multiple books of barcodes scanned with a wand reader. Currently, I am the collision director of Don Thornton Collision Center in Tulsa, OK. Although Don Thornton Certified Collision (DTCC) is part of a dealer auto group, we mostly operate our department as an independent business within our dealership. I have great respect for independent body shop owners and the financial decision making responsibilities they bear. DTCC is fortunate to be trusted with our auto group’s capital to make improvements and updates in keeping pace with our evolving industry. By establishing high standards and expectations, we have created a shop culture based around the motto ‘Perfection is our goal; Excellence is our standard’, which directly correlates to our shop acquiring multiple manufacturer certifications. It is vital to never stop learning. I take advantage of industry events and daily on the job experiences to understand industry trends and to continuously educate myself and my staff. My experiences have afforded me the opportunity to learn from old-school managers, managers of people, and managers of numbers. I have surrounded myself with a talented core of co-workers who think outside of the box and who believe in always moving forward within the industry. By being an active part of our industry I feel I can contribute toward its future direction and mission. If elected to the SCRS board, I will add an objective perspective being in the minority of collision repairers, a dealer. ‘Pimp My Trailer’ for Boy Scout Troop 149. Organized and donated resources for a local Boy Scout troop to completely refurbish an enclosed trailer for their use.